Did you ever use the herb Skullcap? It has a relaxing effect and it can help you if you´re nervous. It can also cause a mild high. That way anxious and restless feelings become less. The plant can grow up to 50 cm high and you can make tea after you harvest it. If you want to calm down, it´s best to drink it before you go to sleep, that way you really relax! 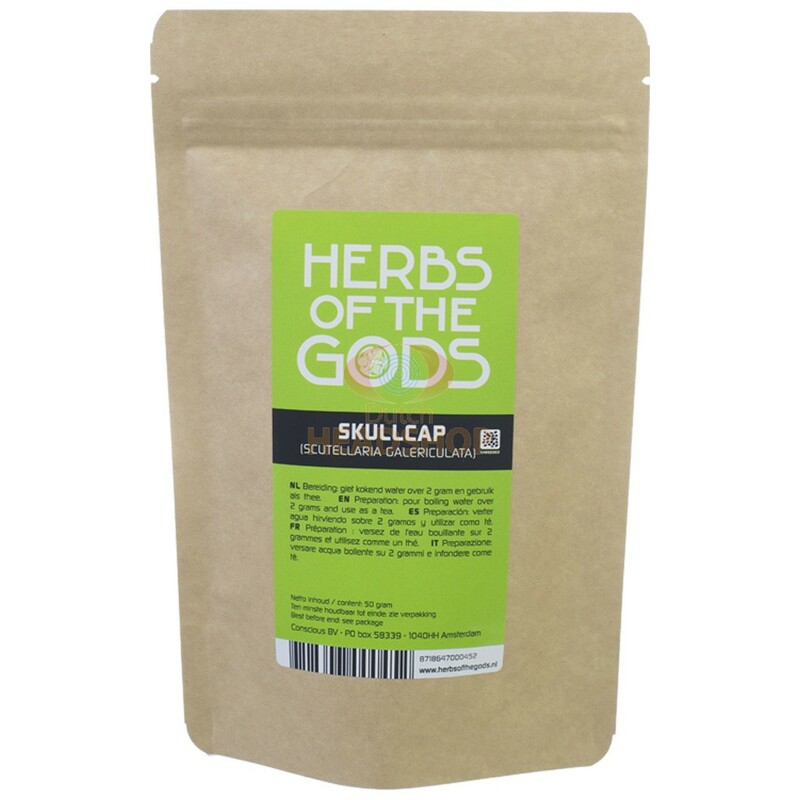 The herb Skullcap is relaxing and can help with nervousness. It is traditionally used to overcome insomnia and anxiety. It can also be used to create a mild high which results in relieving fear and anxiety. The Skullcap (Scutellaria galericulata) plant is approximately 50 cm high. The Skullcap can be found along the waterfront and in swamp forests. In the Netherlands it is also known as the blue skullcap. 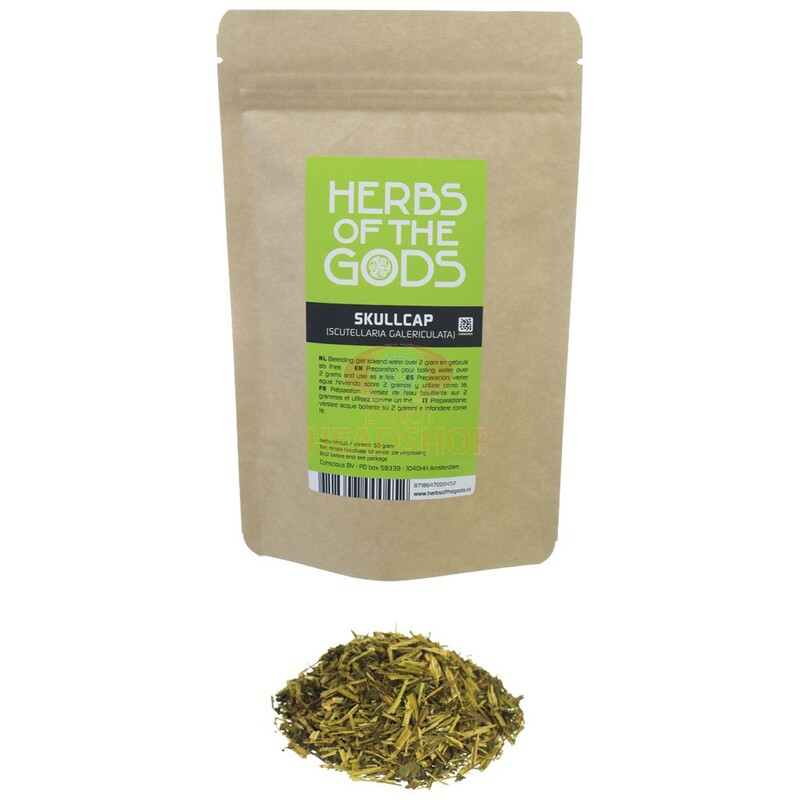 You can use the Skullcap as tea before sleeping, to relax or meditate. It produces a pleasant relaxing feeling. It can also for anxiety before an exam, because concentration and thinking ability are not affected. The Skullcap can also be used to calm tension and inner turmoil. The Skullcap is a naturally relaxing rest-inducing herb. It can also help with discomfort prior to or during menstruation. When making tea use 5 grams Skullcap herb, let it soak for 15 minutes in half litre of hot boiled water. Then you can add some sugar. Drink one or two cups for the desired effect. The Skullcap herbs should not be combined with drugs or tranquilizers. The reason is that the Skullcap in itself is very strong and the exact chemical composition is not yet known. When you start using products with psychoactive or hallucinogenic properties, it is important you inform yourself about the products. Therefore, carefully read this disclaimer. Psychoactive agents have mind-expanding and introspective effects; you can learn more about yourself or you can better understand other people or the world around you. This sounds beautiful, but an altered state of consciousness is not without danger. Psychoactive agents often work dissociative, which means it is difficult to distinguish hallucinations from reality. Our explicit advice is to stick to the dose. Also if you feel it takes a long time the effects kick in, or you feel the effect is too soft, don't take more. Maybe the effect does come a bit later, or will be heavier than you expect. In case you experience physical and/or mental discomforts, such as heart palpitations, dizziness, nervousness, extreme vibrations, sleeplessness, nausea or confusion, then directly stop its use. During the effect of the trip it is important to frequently drink water, fruit juice or soda. Combining psychedelics with alcohol and/or drugs, can be dangerous. As long as you experience the psychoactive effects, it is prohibited to participate in traffic. Only order this product when it is legal in your country of residence. For more and unbiased (English) information about all kind of psychoactive products, the following website is highly recommended: www.erowid.org.